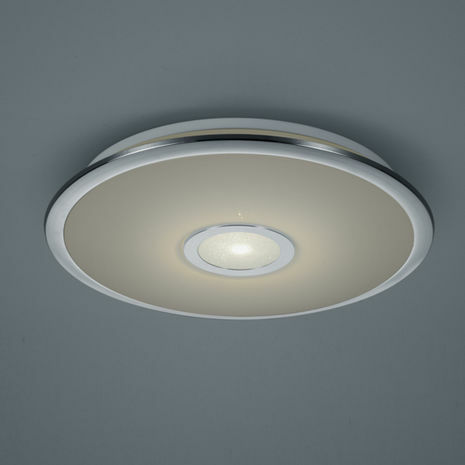 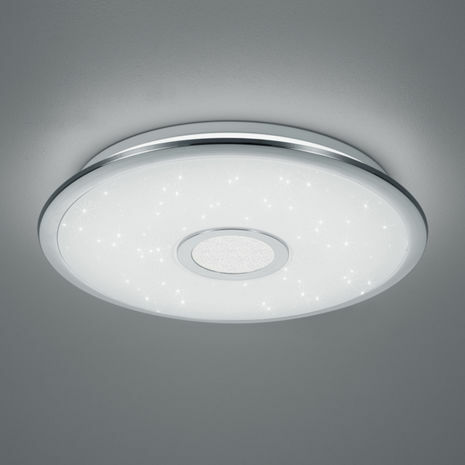 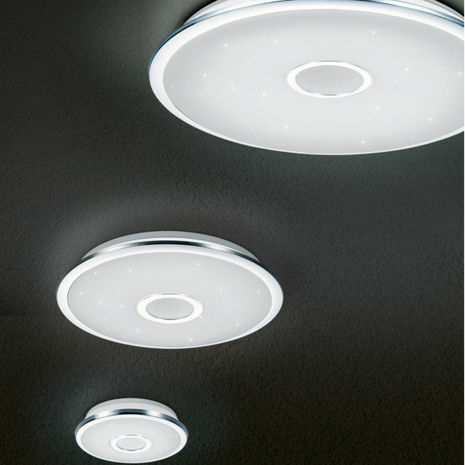 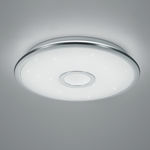 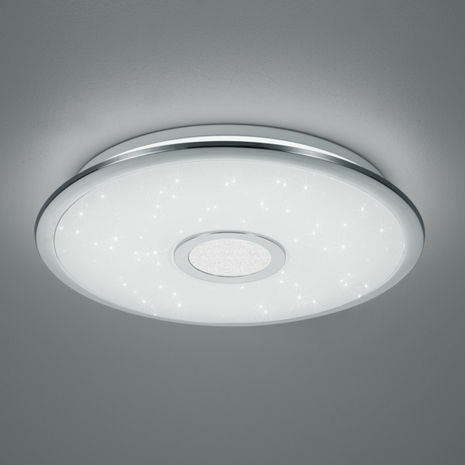 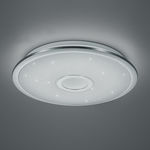 New from Light Supplier is our Osaka Fully Dimmable LED Ceiling Light. 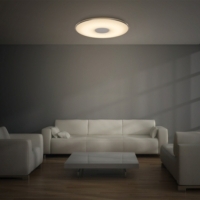 It is colour temperature adjustable to suit your different needs and moods. 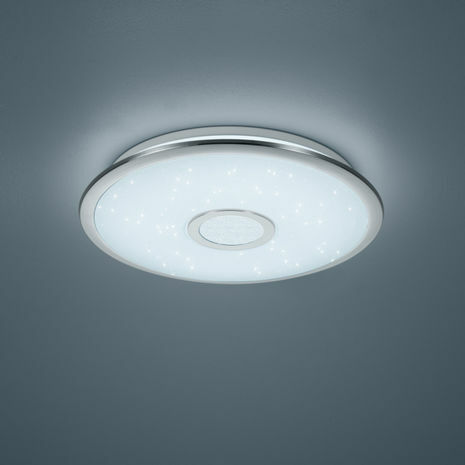 With its starlight effect, this light will add a stunning light feature to any bedroom or ceiling. 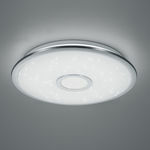 Fitted with the latest energy saving LED technology this will meet your LED Lighting requirements. 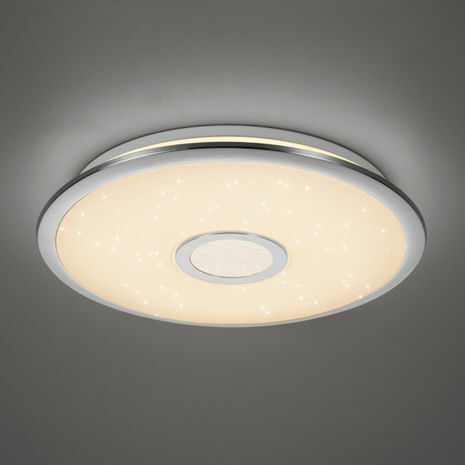 The light fitting comes complete with the remote control for dimming and adjusting colour temperature.